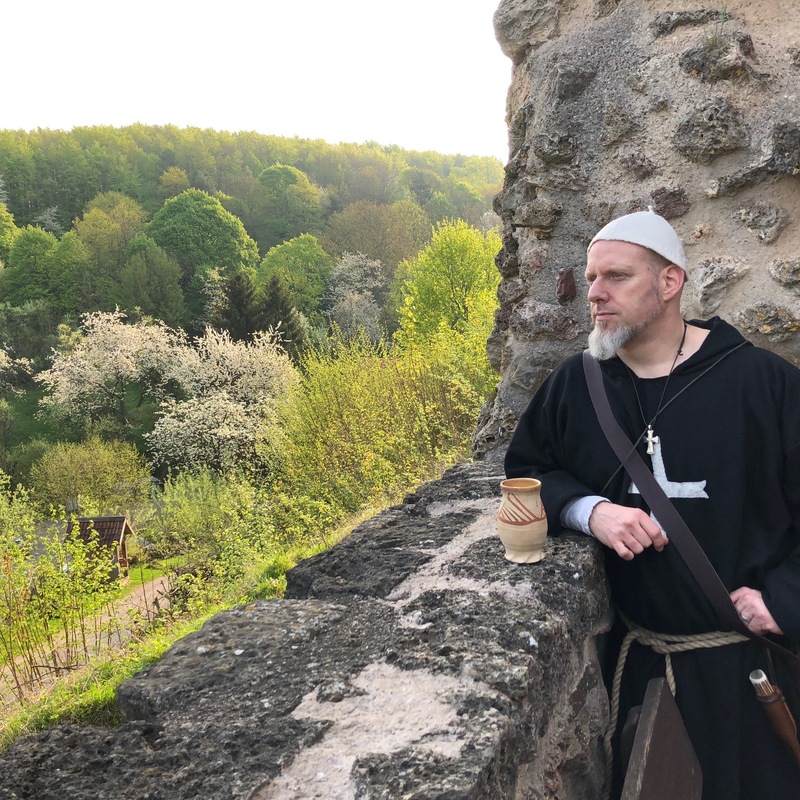 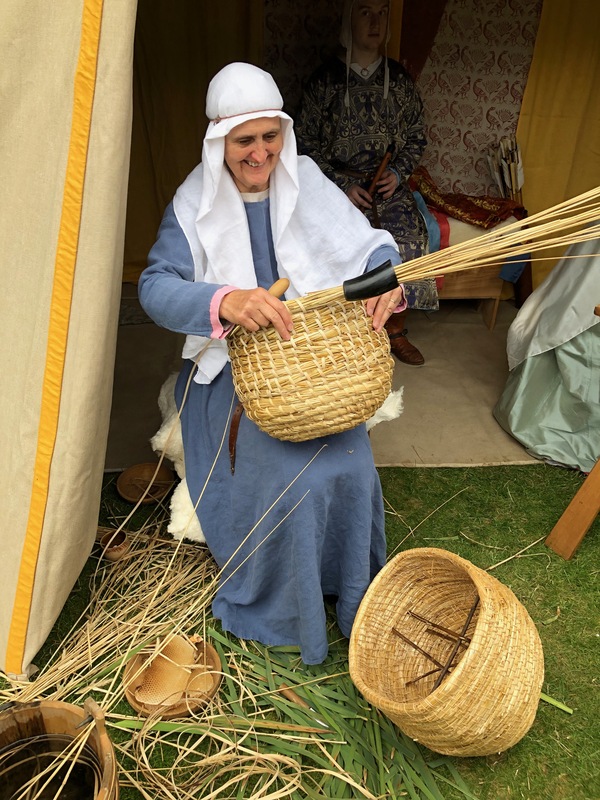 Living history circa 1135-1216 with Angevins! 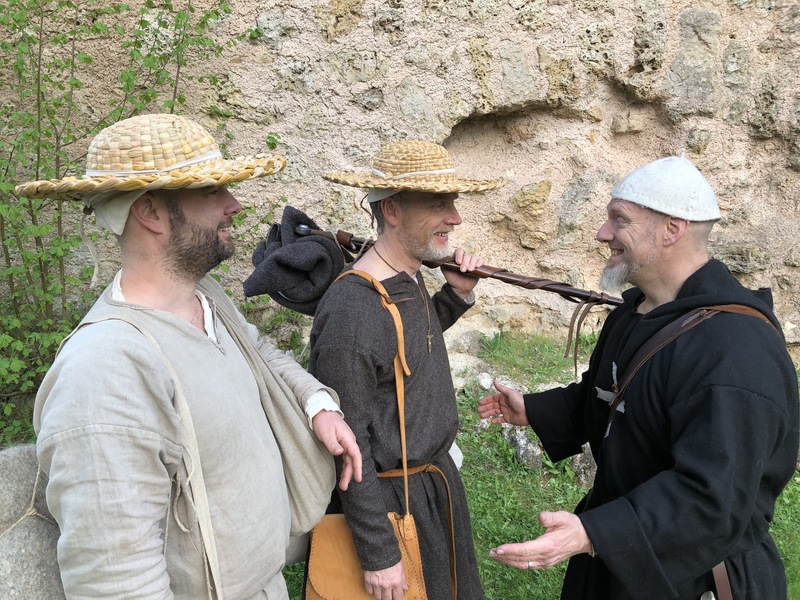 Angevins! 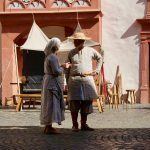 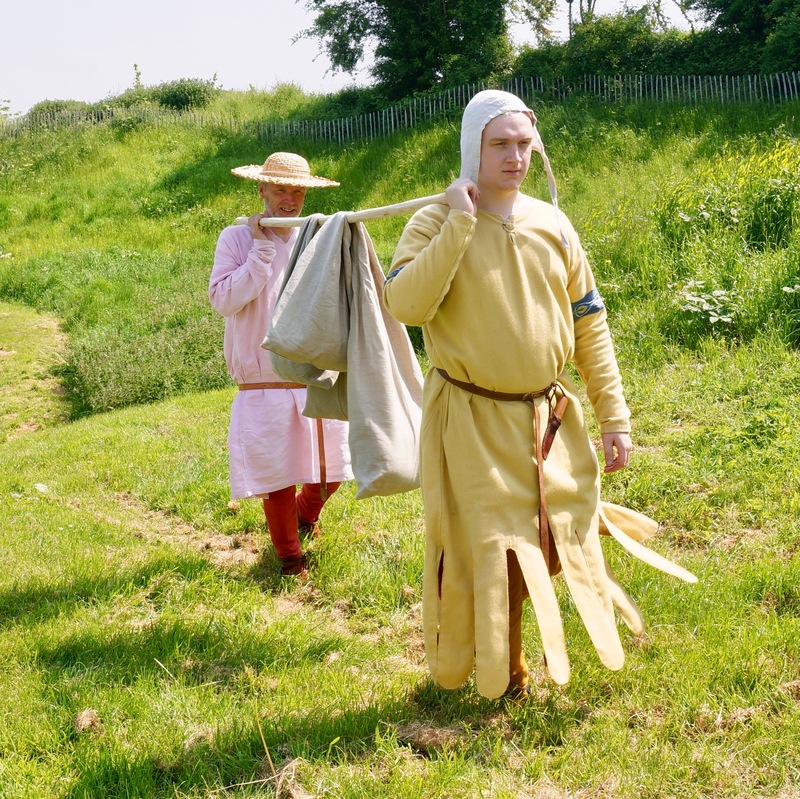 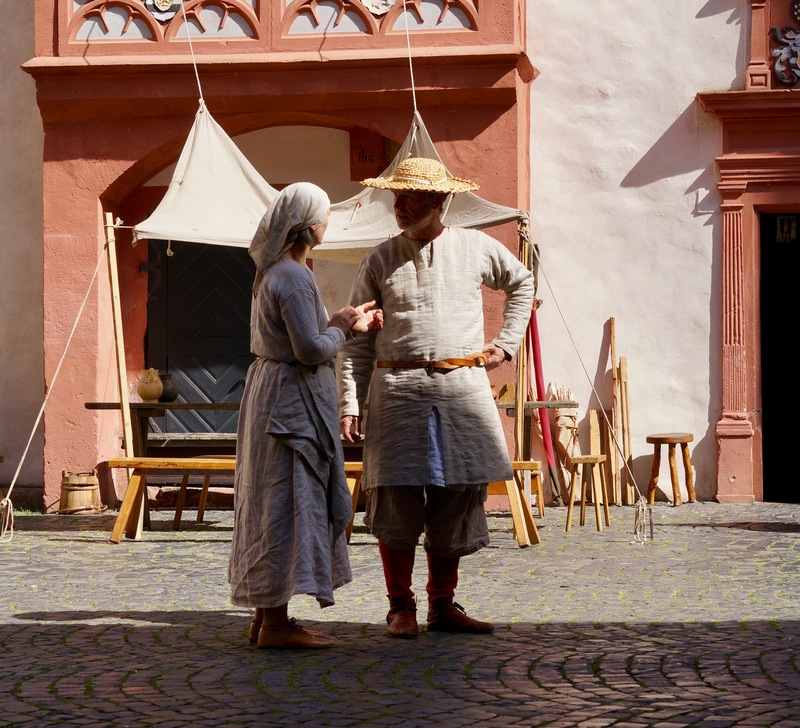 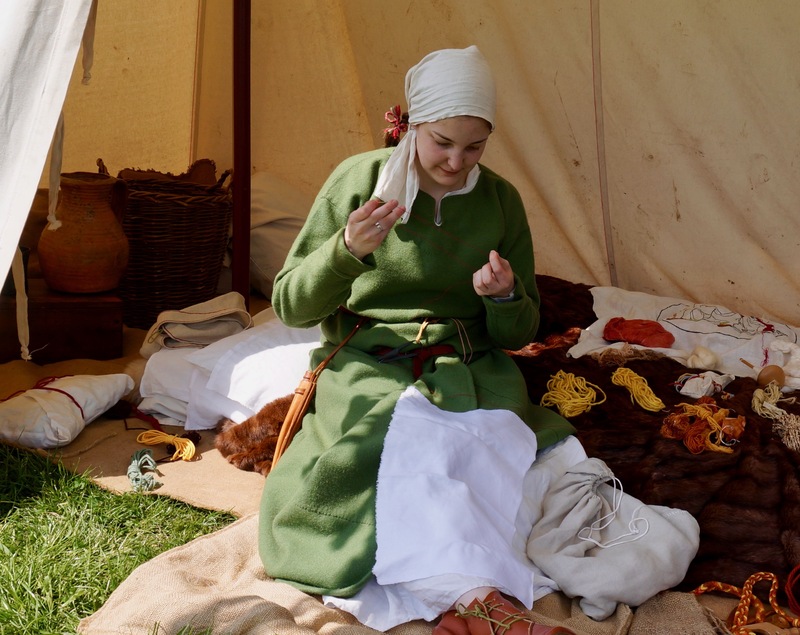 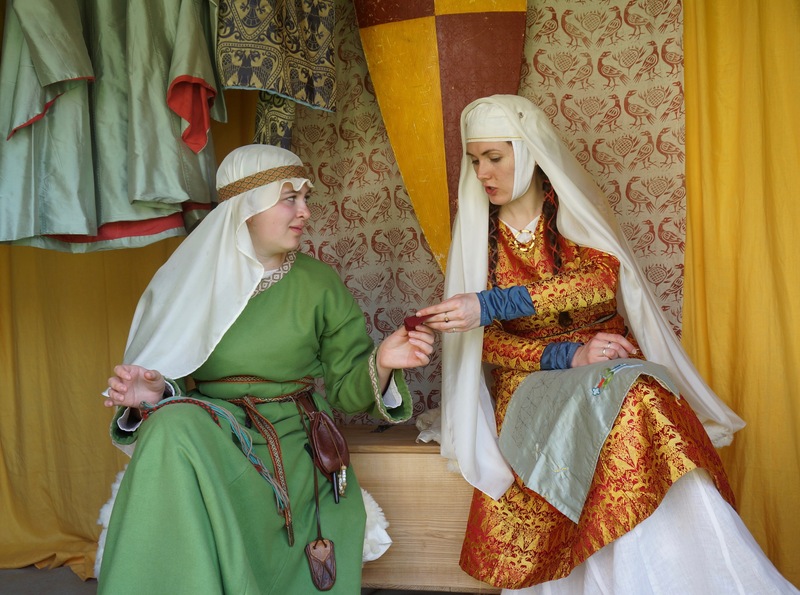 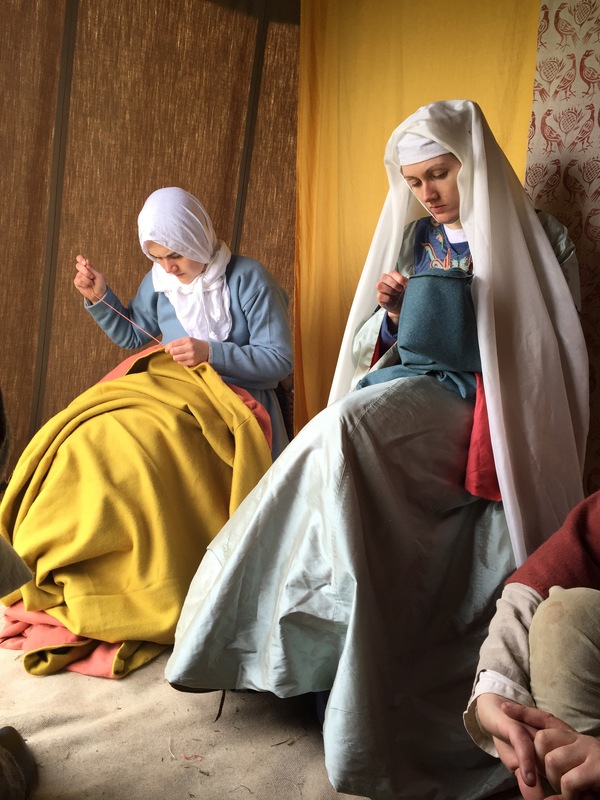 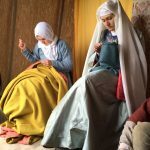 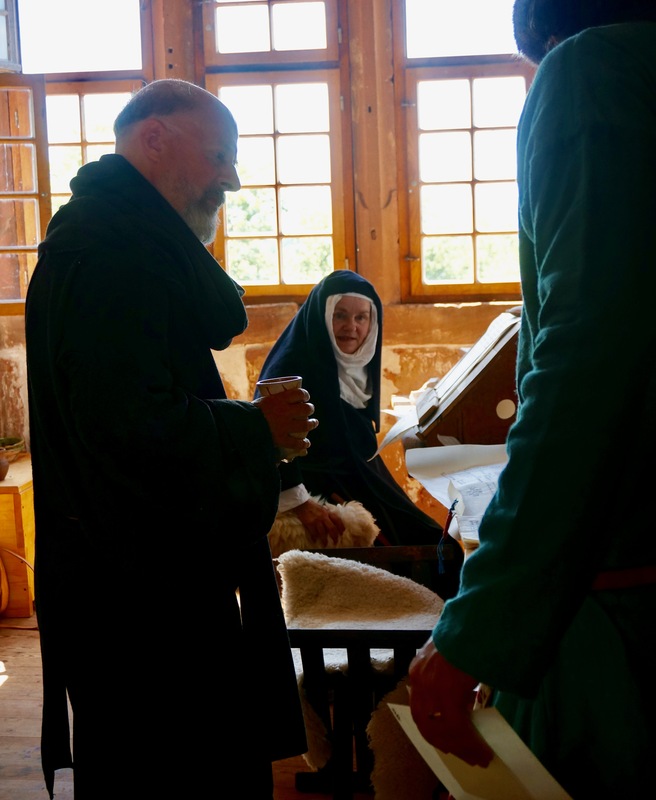 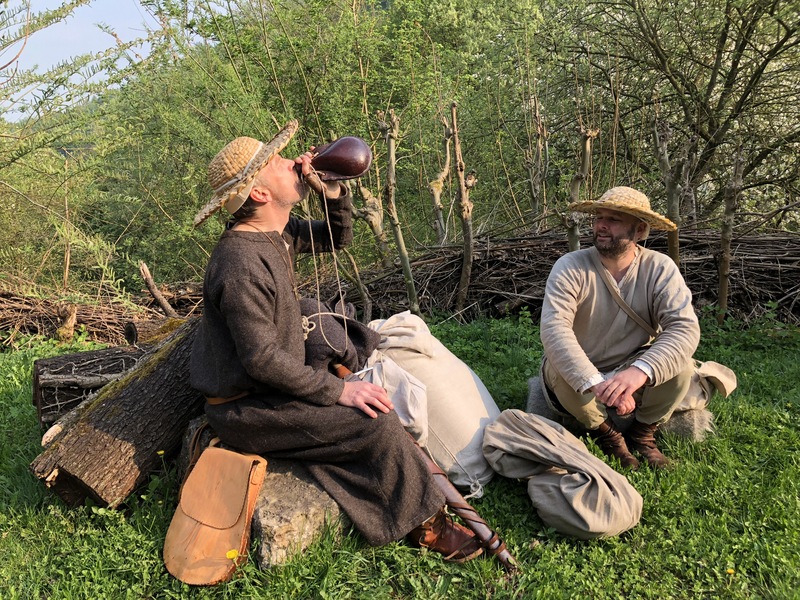 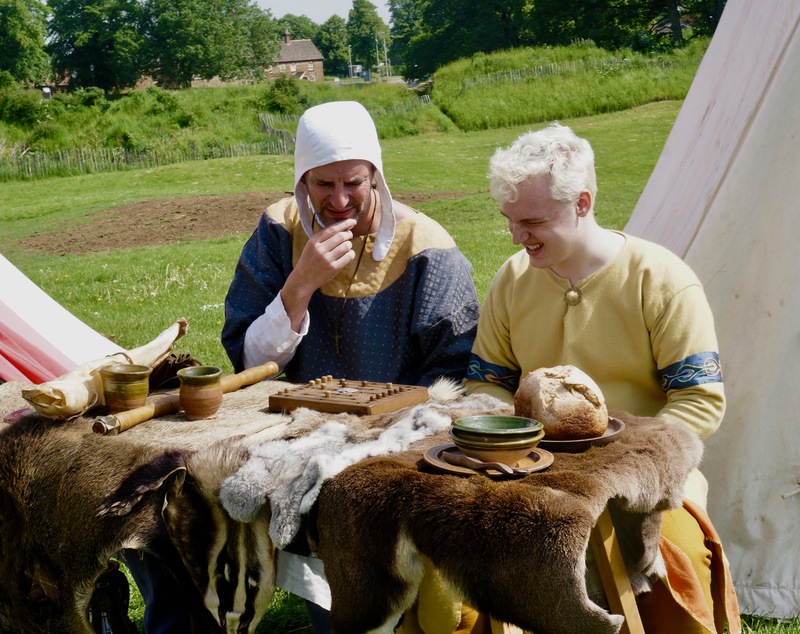 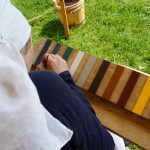 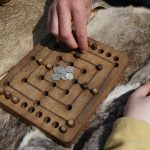 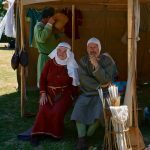 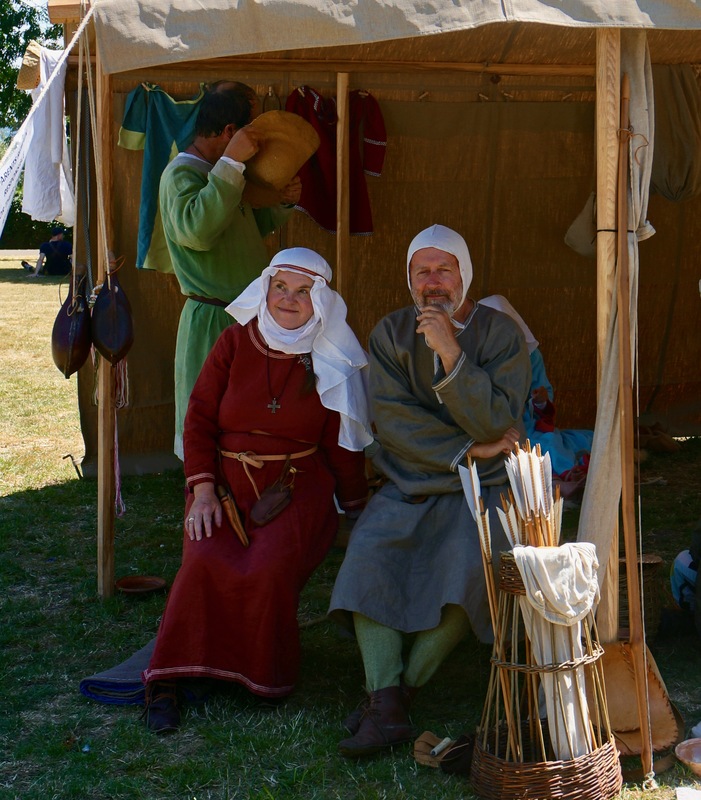 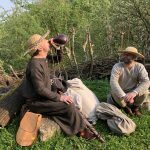 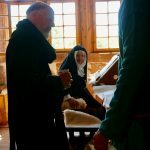 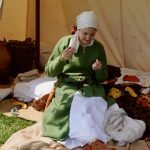 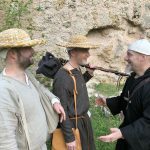 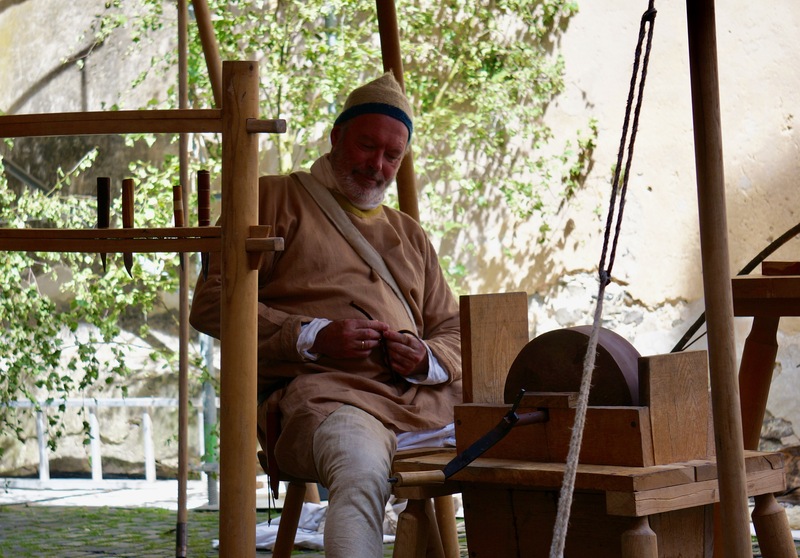 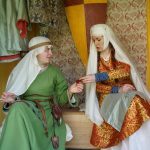 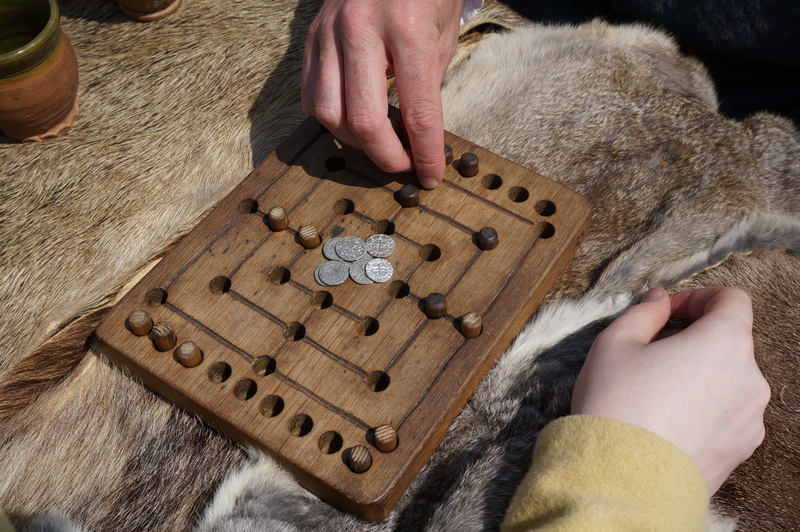 Live is a living history group that portrays normal life in the 12th Century. 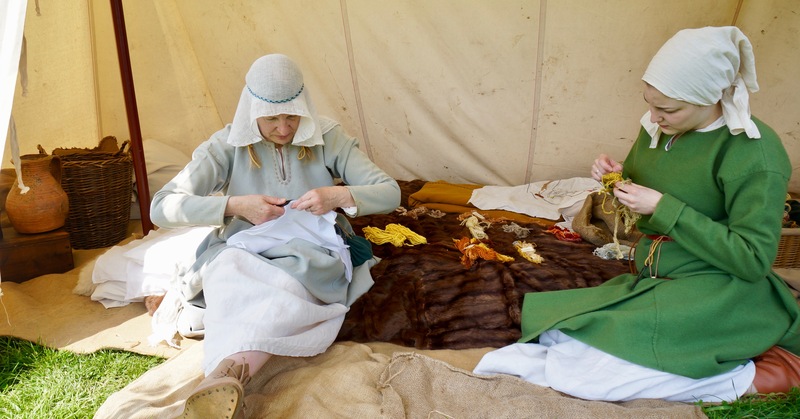 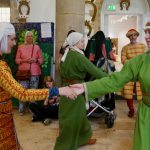 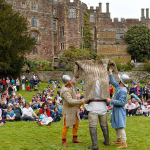 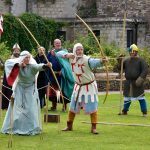 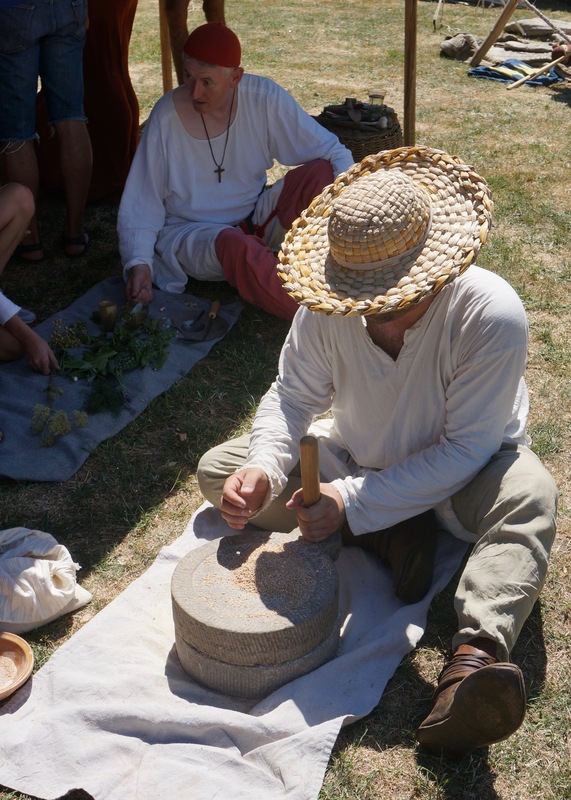 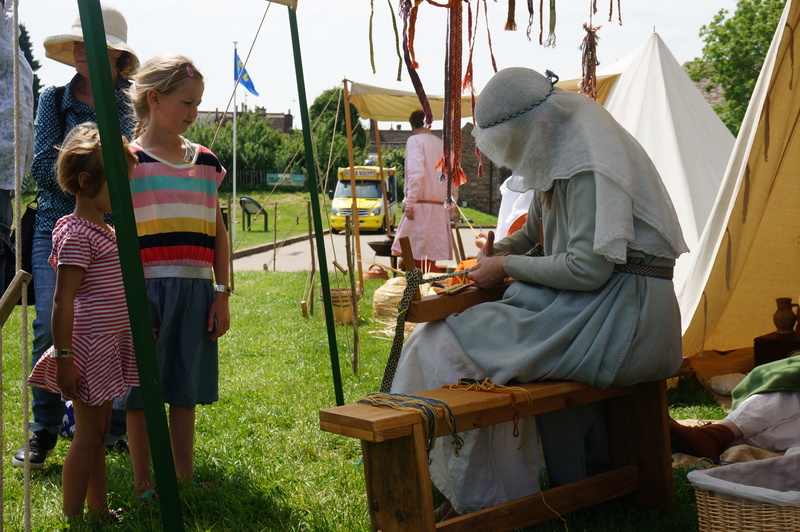 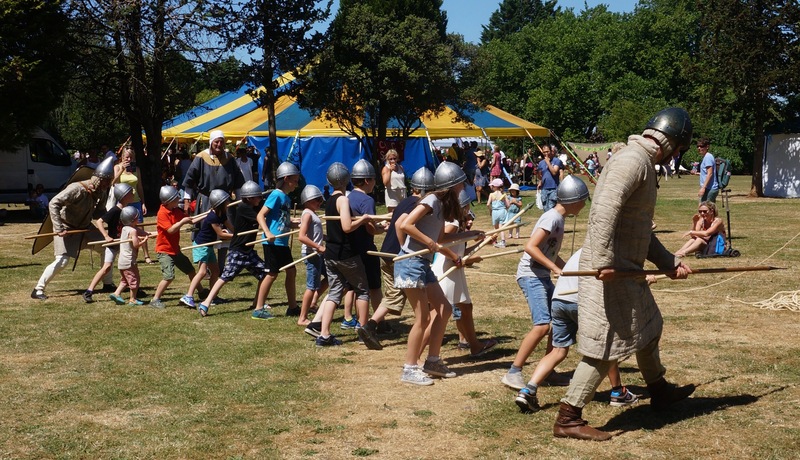 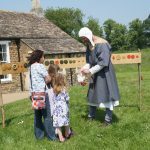 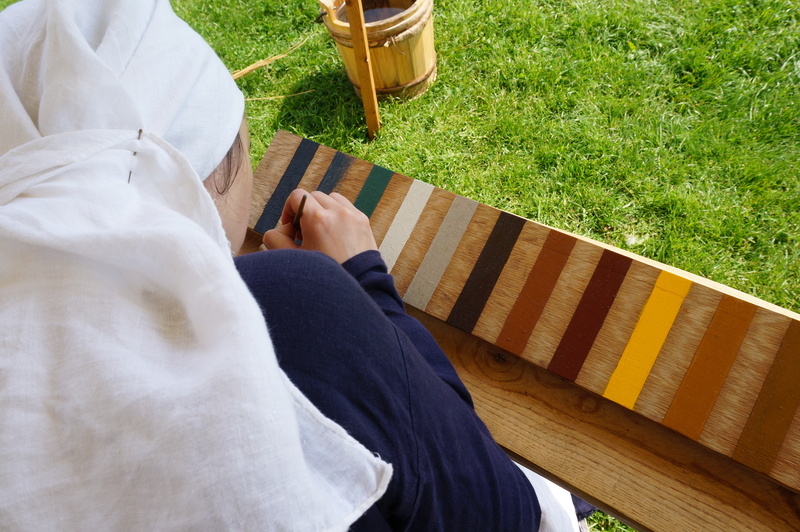 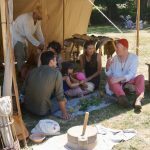 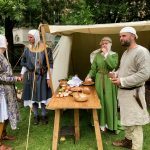 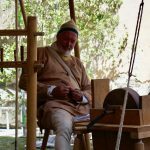 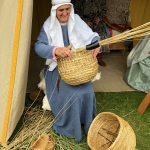 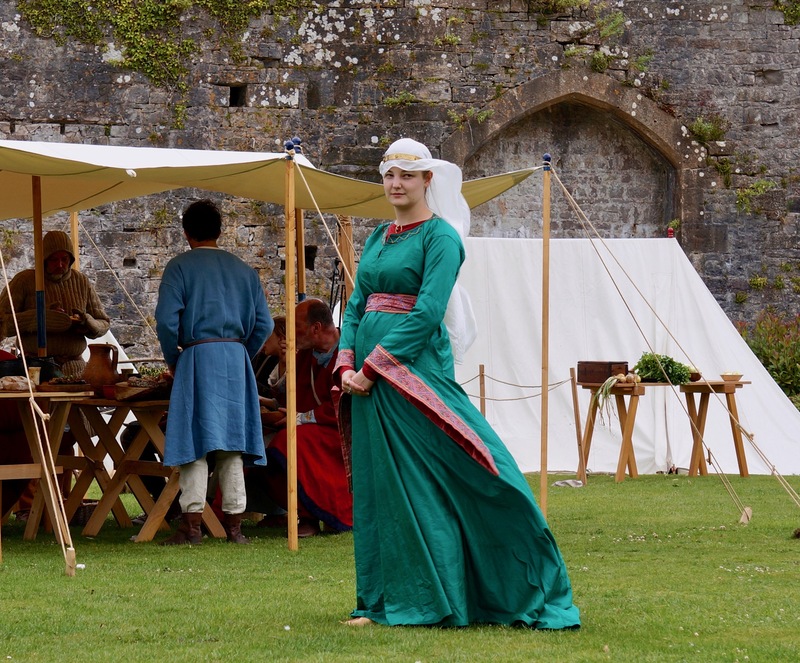 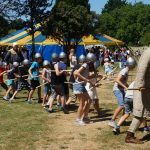 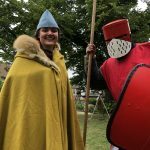 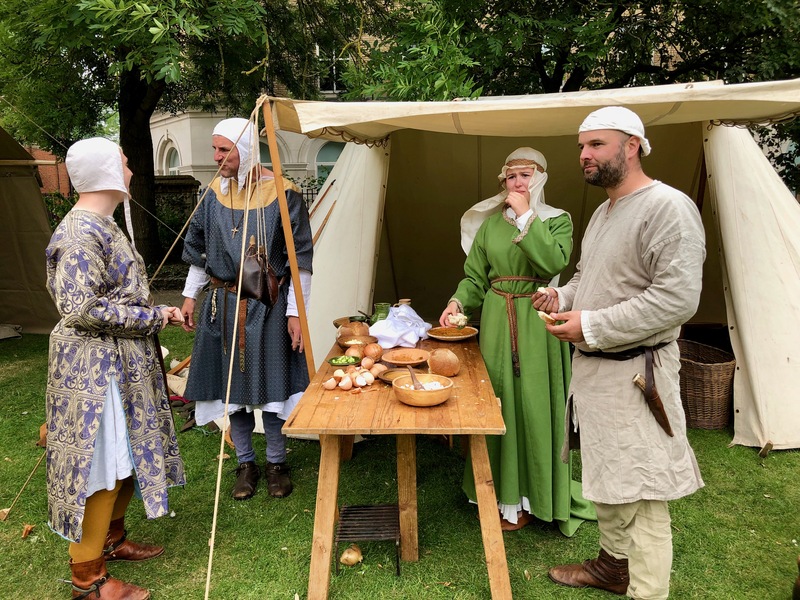 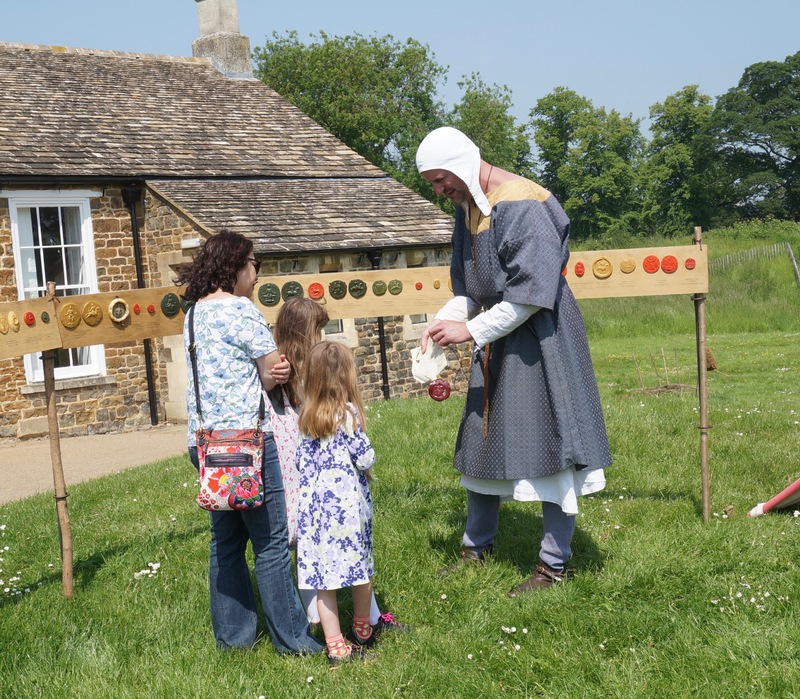 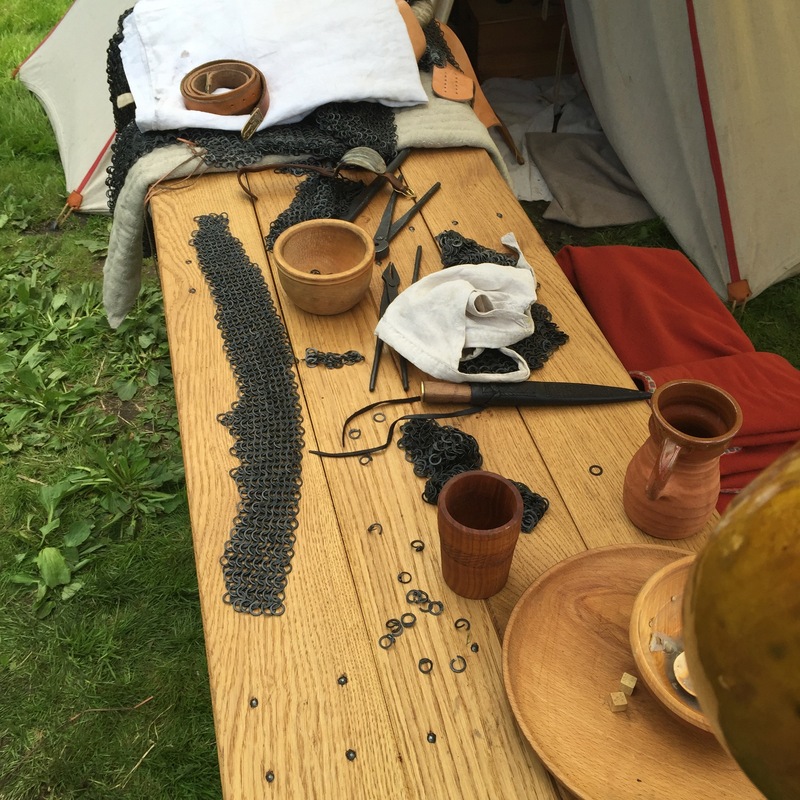 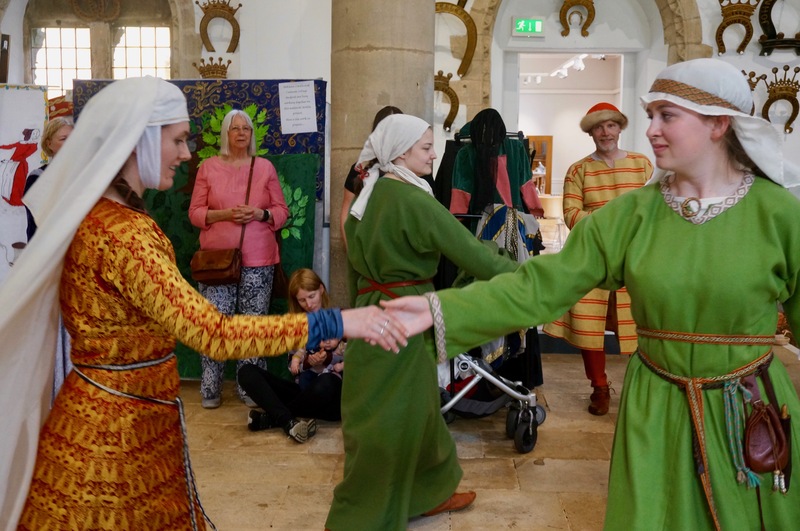 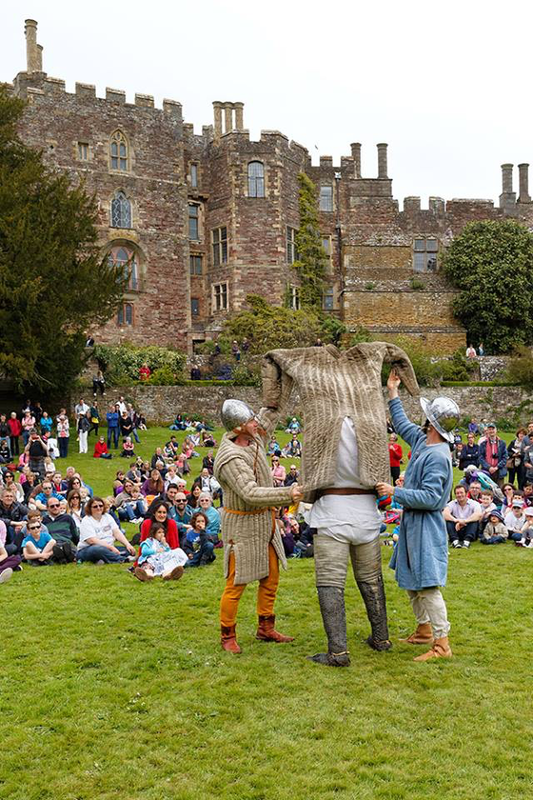 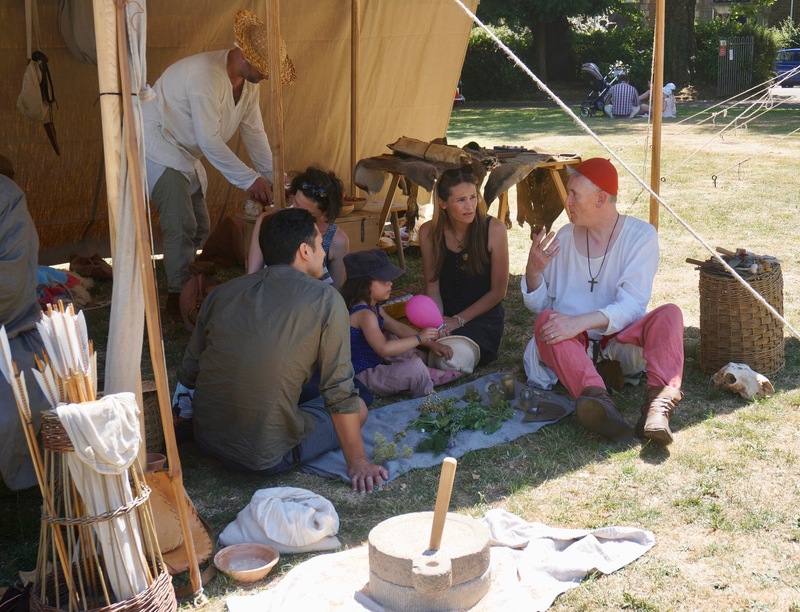 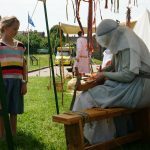 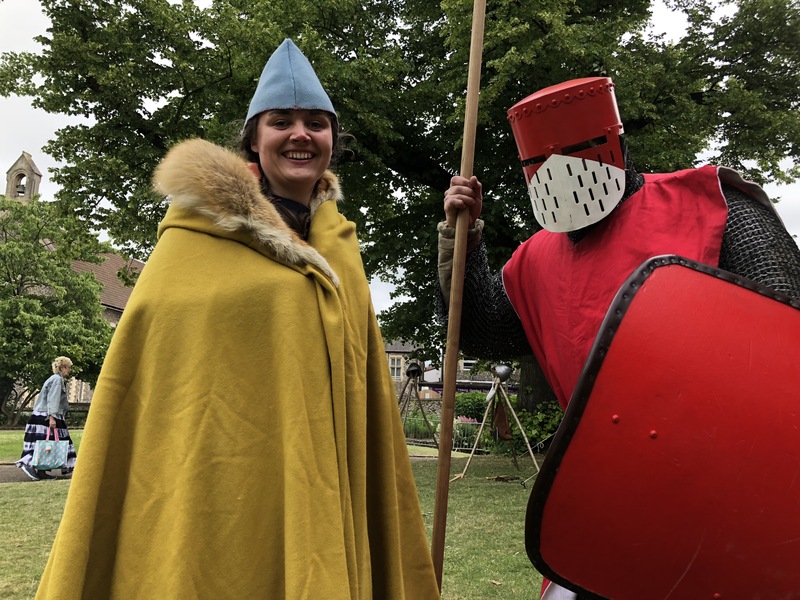 From spear drills for the children, to fashion shows, medieval entertainment, duelling and crafts, we can give you a real taste of the high medieval England. Why do we care so much about the 12th Century? 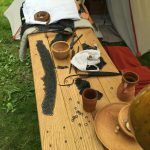 Read on to find out about this amazing period of our history, that simply isn’t covered in school. 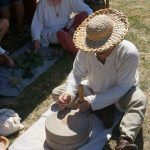 We’re always looking for history enthusiasts to join our group. 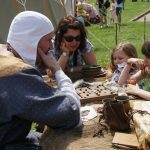 Whether you’re a seasoned veteran or looking for your first medieval reenactment group, please get in touch for an introduction! 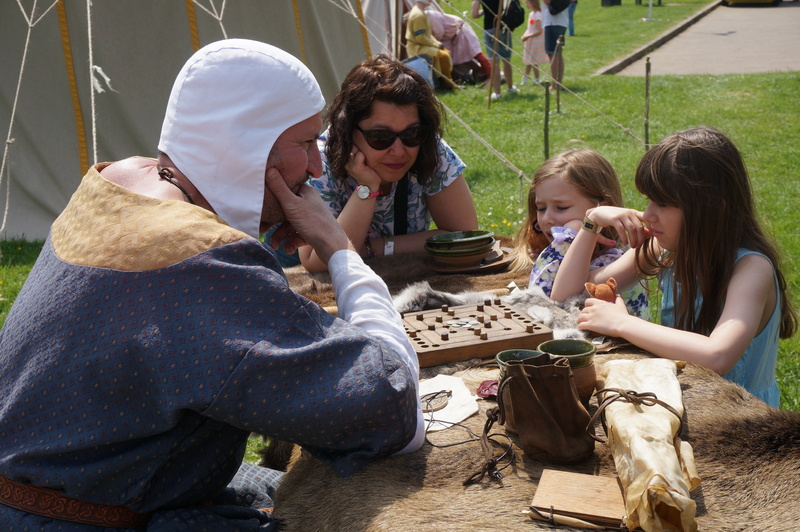 See the best bits from our most recent living history events. 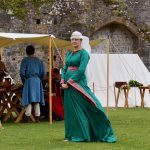 See our facebook page to find our what we've been getting up to lately, as well as a full calendar of our events. 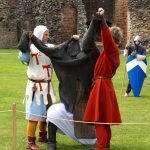 Send us an email about your event, or if you want to join the group.